I lahvs me some British accent shining through. yeah, isn't it from the breakdown in HIAM? Really great work. I don't know how you can do this in such a short period of time. I think a lot of mainstream songwriters today would be jealous of your talent. 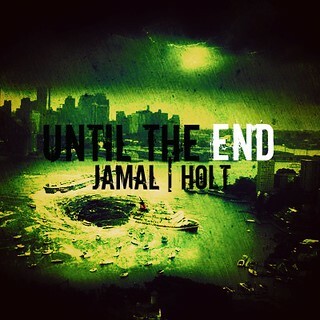 by the way, Jamal, you're new track is very good, and even better considering you made it in such a short period of time! Kay! Good Luck wit da Emails! as i announced right before the closing of the 1st SS&P thread, the current album i'm working on will be my last. go to http://jaekills.bandcamp.com/ and listen to tracks from my discography, and tell me your favorites in a list or any way you feel like it. i want it to be about 12 tracks, so a list of 12 would be ideal, but you can give as few or as many as you want. oh, he's a quick click to each album. Maybe a few new tracks as additions to your compilation album? i'm releasing my final album either right before or right after this.